The following procedures were effective August 20, 2015 and may be modified without notice. A cookie is a small text file stored on the hard drive of a visitor to a site like this one. No confidential information is not taken. This is not dangerous or harmful to your system. Instead, cookies are used to customize and improve your browsing experience soumissionsdemenageurs.ca. If you do not wish to be subject to cookies, you can disable them via your browser options (either Google Chrome, Mozilla Firefox, Internet Explorer or other). The information you provide is sent to movers. The information you insert in the solicitation form are collected, transferred and stored Submissions Moving and movers (depending on the number provided by the service) according to the Law on the protection of personal information in the private sector. We are not responsible for services rendered. This service is a way of contacting, pure and simple. While we do our utmost in order to put you in touch with reliable and reputable companies, we can not guarantee prices and jobs. Submissions Moving is not liable for damages arising from a service agreement taken with the movers of our network. 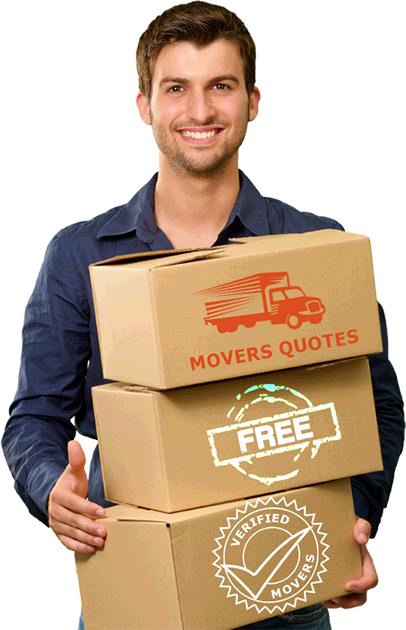 Submissions Moving is not part of contractual agreements between the mover and client. None of the clauses to come will link our service from any obligations in terms of the realization of removal orders. Your information will not be made available to third parties. Similarly, text content and images on this site are property Submissions Moving so, you must have our written approval for use for your purposes. Of course, you can still share our content on social networks. We reserve the right to add or remove the content on soumissionsdemenageurs.ca without notice. Do you have questions about our privacy policies and use? Do not hesitate to contact us. We will be happy to answer you.